Leda Chong, Senior Vice President, Government Programs and Sales, Gulfstream Aerospace Corp.
Leda Chong was named senior vice president of Government Programs and Sales in May 2016. In this role, she is responsible for worldwide government and special mission sales and marketing, international relations and business development, government contracts, as well as trade and regulatory compliance. 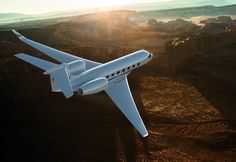 Chong previously served as Gulfstream's senior vice president, Strategic Planning, and led the identification and pursuit of strategic business opportunities for Gulfstream, with particular emphasis on international markets. She also served as Gulfstream’s senior vice president, Asia Pacific. Chong came to Gulfstream from parent company General Dynamics. Prior to joining General Dynamics in 2007, Chong was a career military officer serving in various leadership roles in the United States Navy. 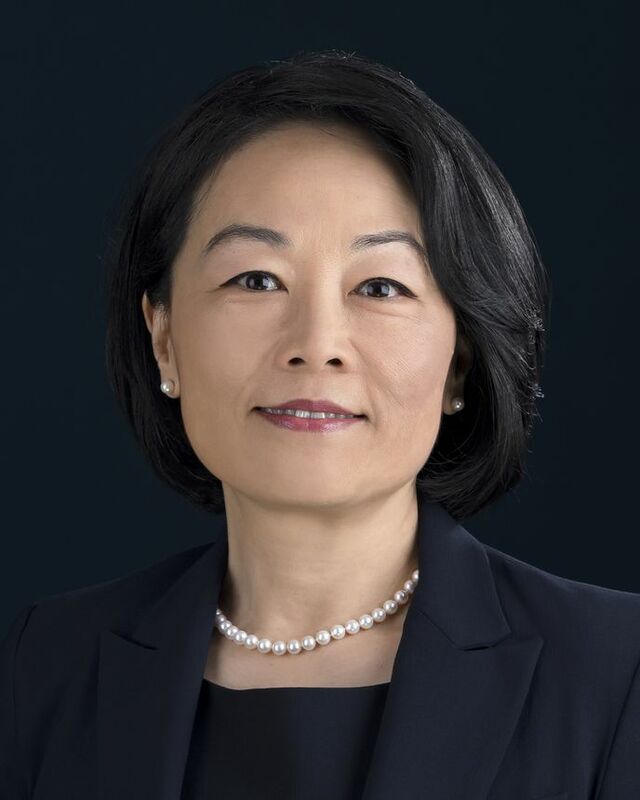 She serves on the board of the National Aeronautic Association (NAA); is an active member of the General Aviation and Manufacturing Association’s International Committee and co-chairs the US China Aviation Cooperation Program’s General and Business Aviation Committee.